Dr. Bobby O. Perea, D.C., A.P.C. Welcome to Life Wellness Center! Life Wellness Center offers an integrative physical medicine approach for acute or chronic neck or back pain utilizing the most recent non-surgical disc and sprain and strain injury protocols and advanced pain relief protocols including Prescription Medicine, Trigger Point Injections and Prolotherapy. If you think you would like to explore treatment, give us a call for a consultation. We value your life, your health, and your well-being. We are always here to help you to live pain-free and achieve wellness! 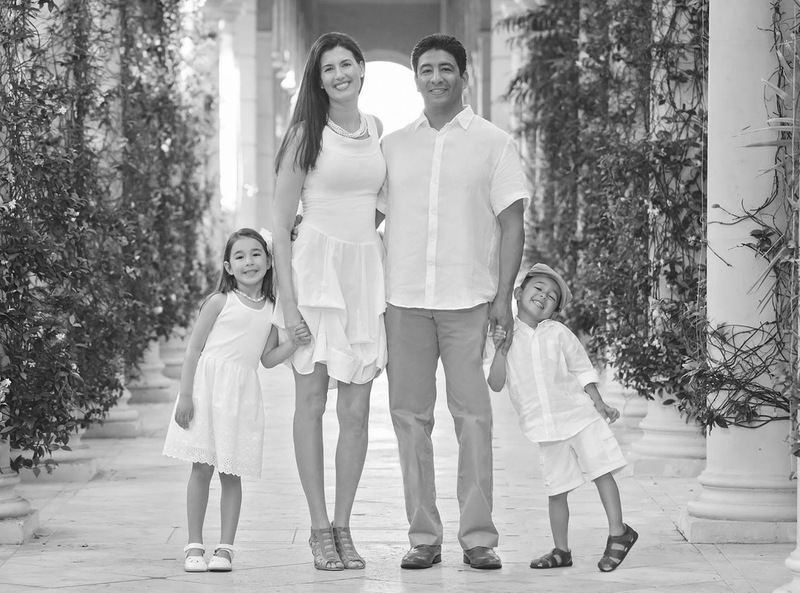 Dr. Bobby O. Perea, D.C., A.P.C., wife Jessica, and their children Isabelle and Gabriel. Dr. Bobby O. Perea has been serving the Santa Fe and Las Vegas Communities as a Chiropractic Physician for over 18 years. Dr. Perea currently holds a license as an Advanced Practice Chiropractic Physician (APC). Dr. Perea broadened his scope of practice so that he can offer to his patients more advanced pain relief including Prescription Medicine, Trigger Point Injections and Prolotherapy. Dr. Perea also offers Spinal Disc Restoration (SDR Protocol) and sprain and strain injury protocols. Patients that are considering back surgery often times have success with Spinal Disc Restoration (SDR Protocol), and in many cases are able to avoid back surgery. "Life Wellness Center has been a huge help in my family’s health. Everyone there is down to earth, very caring, and knowledgeable about how to heal the body in an amazing way. I have continued to recommend Life Wellness Center to friends and family."